Elpitiya Plantations PLC won the inter-plantations cricket championship 2019 organised by the Dimbula Athletic & Cricket Club recently. The annual event is held since 2002 among the regional plantation companies, attended by the planters community. Asela Udumulla, captain of the Elpitiya cricket team was named the Man of the Series and Man of the Match at the final. It is the first time that the Elpitiya team has been able to come on top at the championship. Elpitiya won all three matches against Maskelliya, Pussellawa, JDB and qualified for the finals against Thalawakelle Plantations. At the finals, Elpitiya scored 83 runs during their 05 overs while Thalawakelle scored 55 runs. “The team worked hard and put on a combined effort at each match. We are thrilled to be able to win the championship for the very first time”, said the winning captain, Asela Udumulla. The winning team from Elpitiya Plantations consisted of Asela Udumulla (C), Shihara Perera (VC), Anushka Baddevithane, Harith Muttettuwatte, Dilukshan Neshan, Pramod Bandara, Kanishka Ranchagoda, Gayan Ariyadasa, Mahesh Samarasinghe and Sajith Wijesena. Managed by Aitken Spence since 1997, Elpitiya Plantations PLC is one of Sri Lanka’s leading producers of the most exquisite high-quality premium teas. 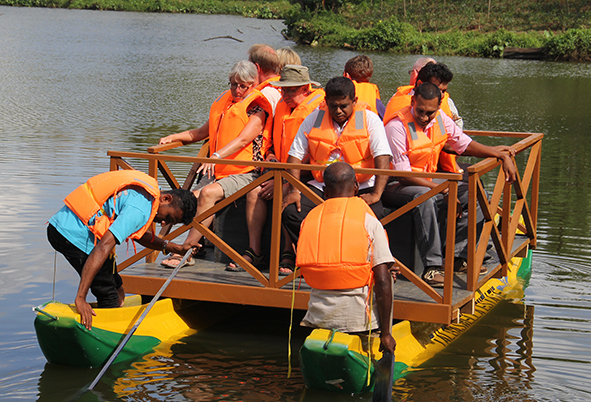 Elpitiya Plantations has 13 estates located in up, mid and low country regions. 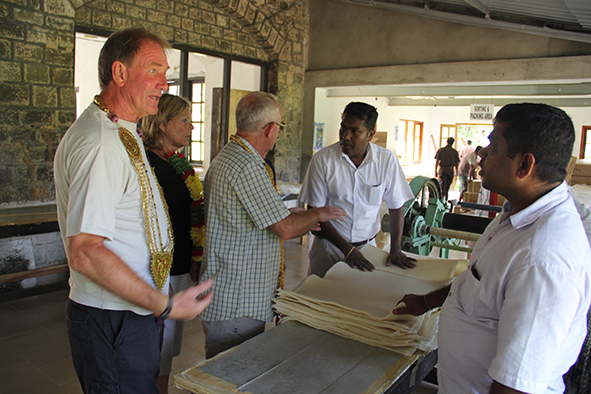 Their core business is focused on cultivation and manufacturing of tea, rubber, oil palm, coconut and cinnamon. The Company has diversified operations into sustainable forestry development, eco-tourism, hydro power development, and specialty-tea manufacturing.